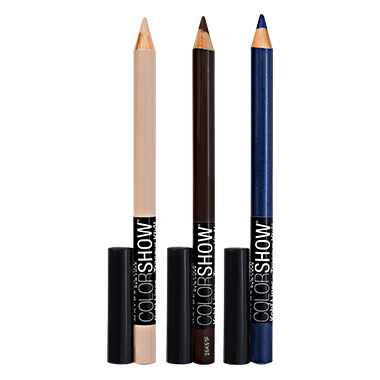 Maybelline Color Show Kohl Liner is the hottest new way to create statement eyes! The brightest colors. The easiest glide. Creamy, rich color has never been this precise!